The rent at Legacy Senior Apartments ranges from $278 for a one bedroom to a $750 one bedroom. Apartments in this building are about 22% less expensive than the Port Arthur average. This is a pet-friendly apartment. This apartment is in Port Arthur. Nearby parks include Aurora Park and Adams Park. Legacy Senior Apartments has a Walk Score of 16 out of 100. This location is a Car-Dependent neighborhood so almost all errands require a car. There is simply no better place for active seniors to call home than Legacy Senior Housing, an apartment community located in Port Arthur, Texas. 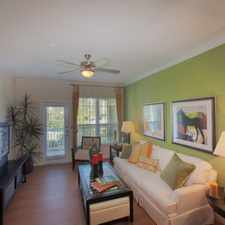 Our community was thoughtfully designed to enhance your already vibrant lifestyle. Residents can choose from a one or two bedroom apartment home, which includes a fully-equipped kitchen with a generous appliance package, full-size washer and dryer connections, and even a private patio or balcony complete with stunning views. At Legacy Senior Housing, our community amenities promote a maintenance-free lifestyle that allows you the opportunity to focus on yourself and your enjoyment. An exclusive fitness center, a sparkling swimming pool, and an on-site beauty salon are all at your disposal. Schedule your tour with our friendly leasing team today, and experience the best senior apartment living at Legacy Senior Housing. Explore how far you can travel by car, bus, bike and foot from Legacy Senior Apartments. 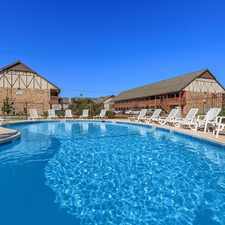 Legacy Senior Apartments is in the city of Port Arthur, TX. Port Arthur has an average Walk Score of 35 and has 53,818 residents.